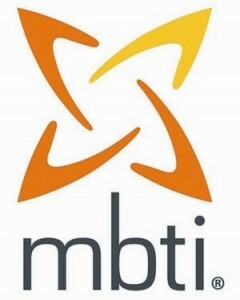 The MBTI was developed by an American mother and daughter team, Katharine Briggs and Isabel Myers. They based the Indicator on the work of Carl G. Jung, a Swiss psychiatrist, who studied people’s behavior for many years and developed the concept of “Type”. The MBTI provides a useful measure of personality by assessing the extent to which we use the eight style preferences identified. The MBTI is a powerful instrument to better understand in-born type preferences and build tolerance for diversity. David and Grant are MBTI Certified practitioners with over 20 years of combined experience with this instrument.